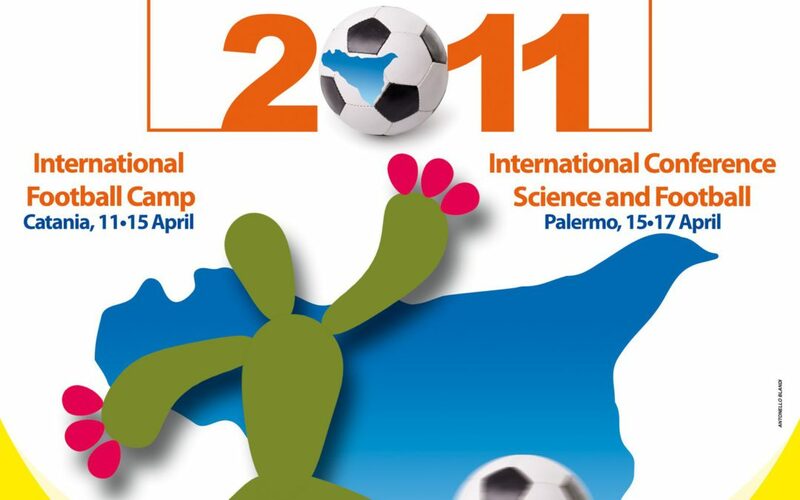 The organizes regular events and activities worldwide, where highly reputed scientists and football coaches and fitness specialists provide clinics, workshops, roundtables and plenary talks to those who are interested within professional football careers, in addition, the events provide an extraordinary network opportunity and also a chance to gain a football fitness coach diploma (subject to quality assured assessments). The ISAFA 2017 will be held in Ningbo University, Ningbo, China. You can attend the conference and/or submit an abstract for a short oral communication and/or a poster presentation (20-21 July 2017). Language: Abstract must be submitted in English. All submissions will be blind peer reviewed and published in the Conference Proceedings with and indexed ISBN number for international recognition. Guidelines for submission: Authors should send their abstracts electronically (in attached Microsoft Word format file) to: contact@isafa.info. Each Presenting Author/First Author can only submit a maximum of TWO abstracts. Registration will be possible via the website or onsite. If you have problems with on-line registration, please contact the secretary of the event by e-mail for instructions contact@isafa.com. Closing ceremony and dinner gala. Your registration will be confirmed via e-mail upon reception of your full payment. Option 1: By bank transfer. Use the bank details below. 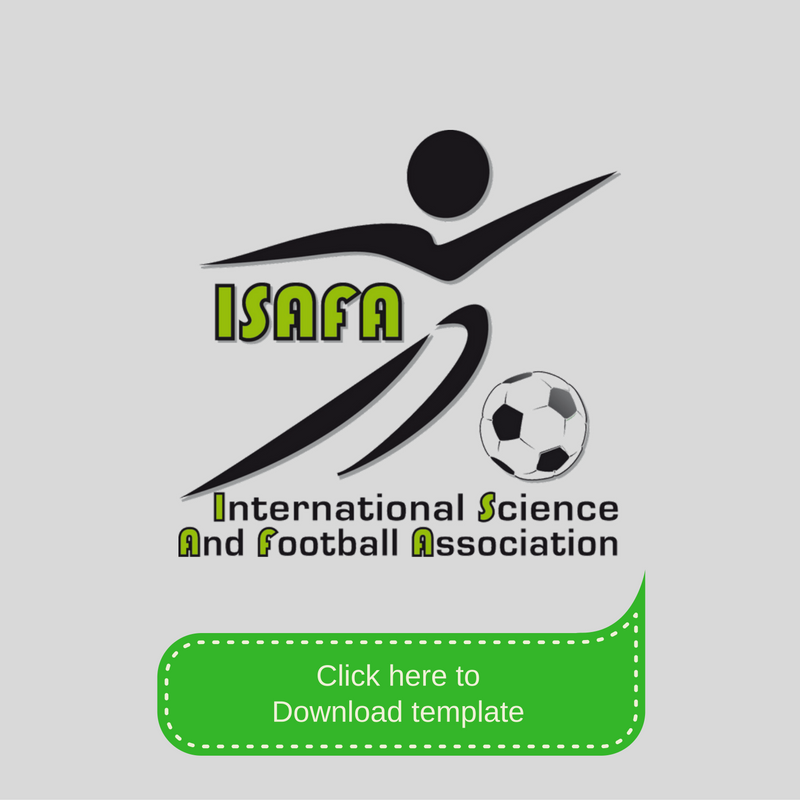 Once you have completed your transfer, please send an email to contact@isafa.com and include your name, the amount you have transferred, the purpose of the transfer (registration ISAFA in Ningbo, 2017) and a copy of the bank transfer slip. Please use Activity number as a payment reference in the below box “Information for invoice”. Please select the Invoice option when you processing your registration online seeing that you don’t use a card payment. Option 2: pay onsite at the registration desk (19th, July, 2017). You can pay on the 19th July with cash at the registration desk. *All refunds are subject to banking charges. By submitting a payment through ISAFA in Ningbo 2017 you are agreeing to these terms and conditions. If you do not accept these terms, please do not proceed with the submission of your payment. 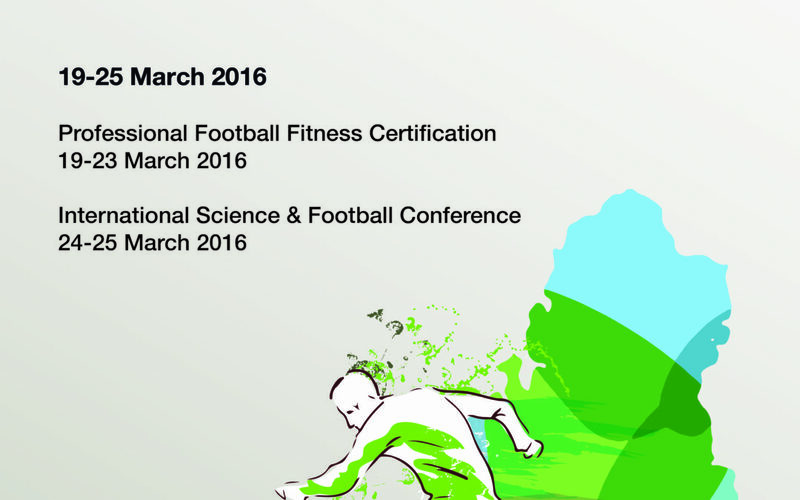 5 days Intensive course to gain Professional Football Fitness Coaching Certificate. Applied Science, Physical and mental preparation, Nutrition and hydration, Conditioning, Video analysis, Practical workshops, Seminars, Key guests and speakers. 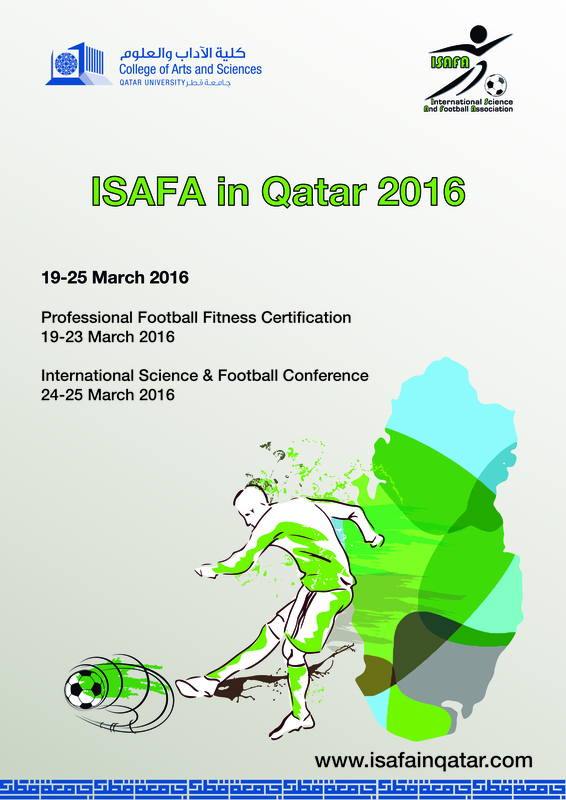 [2016.03.26] “The 2016 edition of the ISAFA, International Science and Football Association event in Qatar provided the opportunity to students and delegates to interact first-hand with world’s leading coaches and scientists speakers and more importantly with each other and share their experience. The seven-day event organised by the Qatar University College of Arts and Sciences’ Sport Science Programme from March 19 concluded yesterday. The second ISAFA conference has attracted 61 abstracts; 41 abstracts are presented orally and 20 as posters, including young investigators forum. The opening of the event was attended by the Vice-President for Student Affairs Dr Khalid Mohamed Al Khanji, the Turkish Ambassador in Qatar Ahmet Demirok, CAS Dean Dr Eiman Mustafawi CAS Associate Dean for Research and Graduate Affairs Dr Mohamed Ahmedna, Chair of the ISAFA, Qatar Olympic Committee Professorial, Chair in Sport Science Program Dr Monèm Jemni, Director of Sport Science Programme Dr Ruben Goebel. The ISAFA acts in this domain. Its mission is to ‘To share science-based knowledge around football between scientists, technicians, medicals and field practitioners.’ It focuses on the scientific aspects behind football and to render this sport mostly based on clear science-based sport to creating champions. There is no doubt that many sports, such as, athletics, swimming, cycling, motor sports and have taken advantage of scientists’ input in order to break records with milliseconds…. It is time for the football sector to take more advantage of these sciences in to progress. The Turkish Ambassador said: “I’m very pleased to see such an important event organised at QU as Qatar drives its preparations for the 2022 FIFA World Cup. 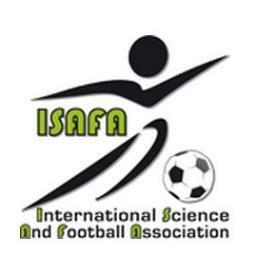 I’m looking forward to getting the recommendations of ISAFA into reality”. 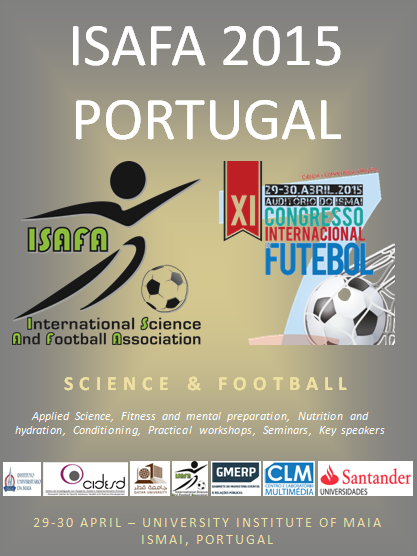 A thrilling success of the ISAFA 2015 showcase that was held in Maia Institute of Sport (ISMAI), Porto, Portugal 29-30 April 2015. It’s only during the 11th edition of the Portuguese Football congress that “science” has been introduced within the program. The ISAFA delivered practical workshops related to fitness and physical preparation coaching and theoretical lectures by key guests and speakers. More than 350 delegates attended the workshop, which makes it a record number so far. 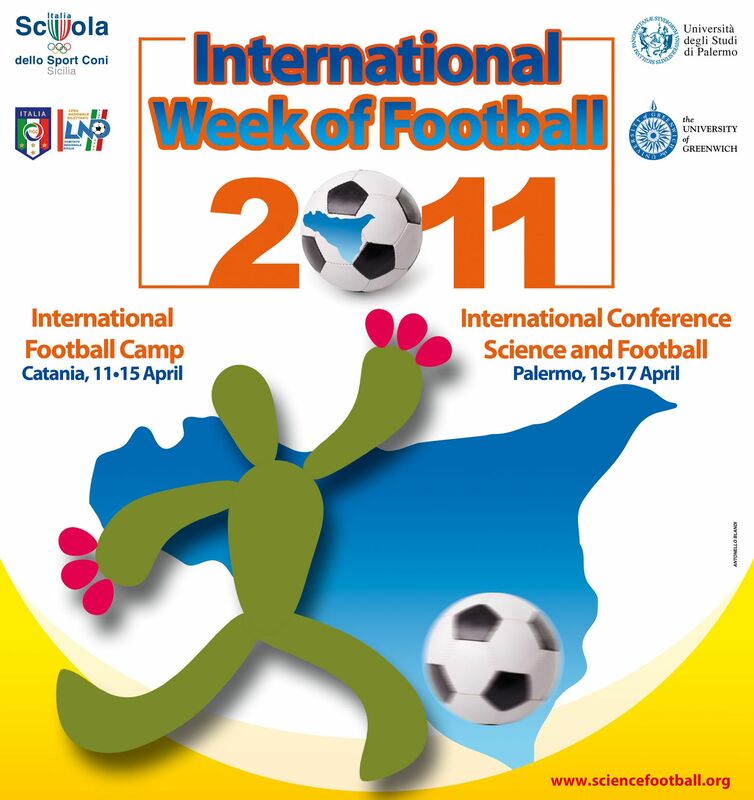 The IWF 2011 has attracted 220 delegates representing 25 countries and some of the world best scientists specialised in football during one week. It contained football workshops and clinics (hands on practice) delivered by the senior members of staff of the participating clubs (such as Paolo Simeone (Argentina), Antonio Carlos Gomes (Brazil), Enrico Arrigotti (Italy), Jens Bangsbo (Denmark) and many others. The entire event has been widely advertised around the world by national TVs, journals, radios and webs (see Media and Press).